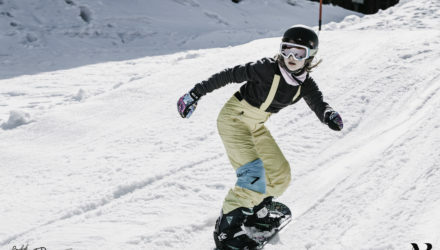 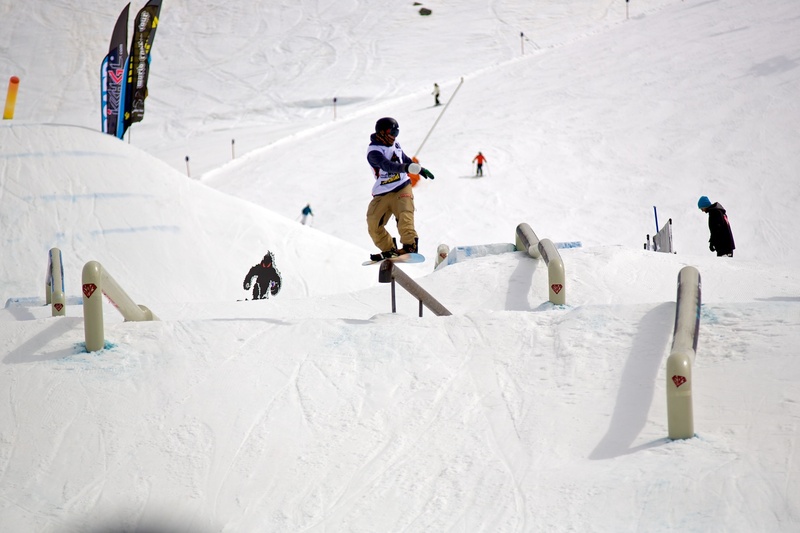 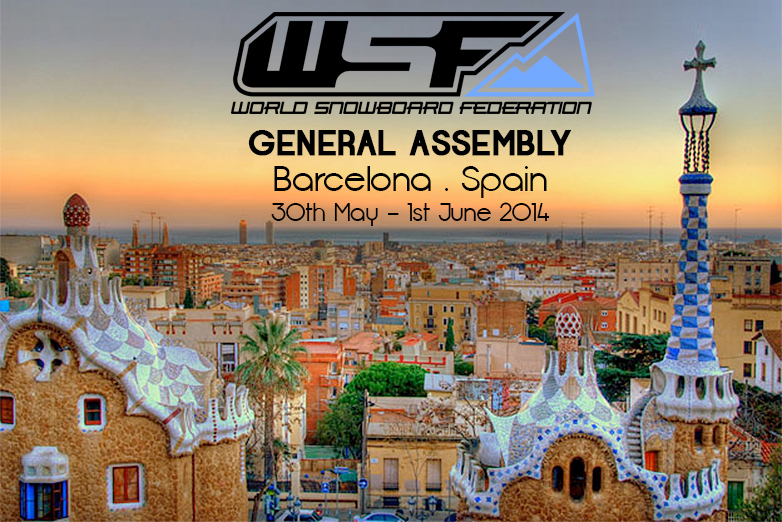 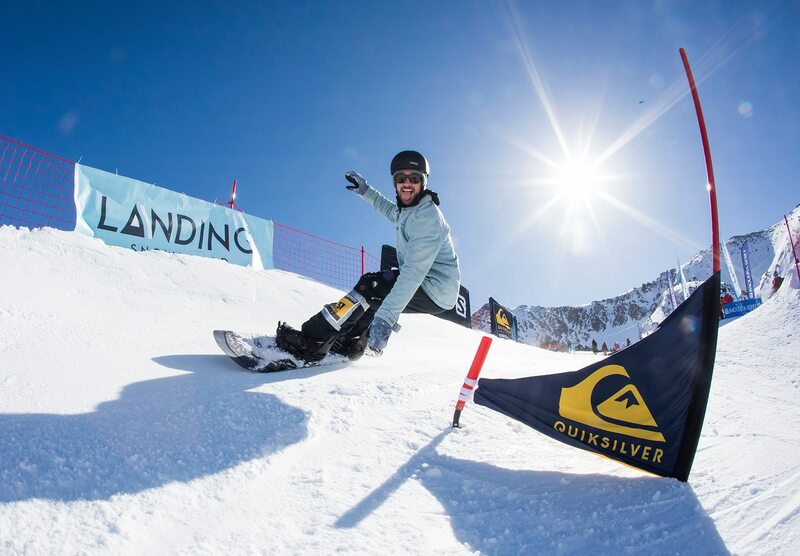 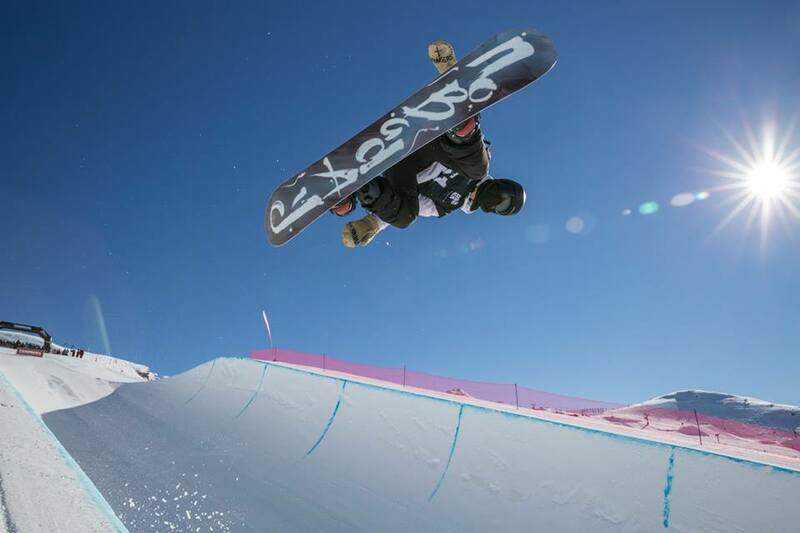 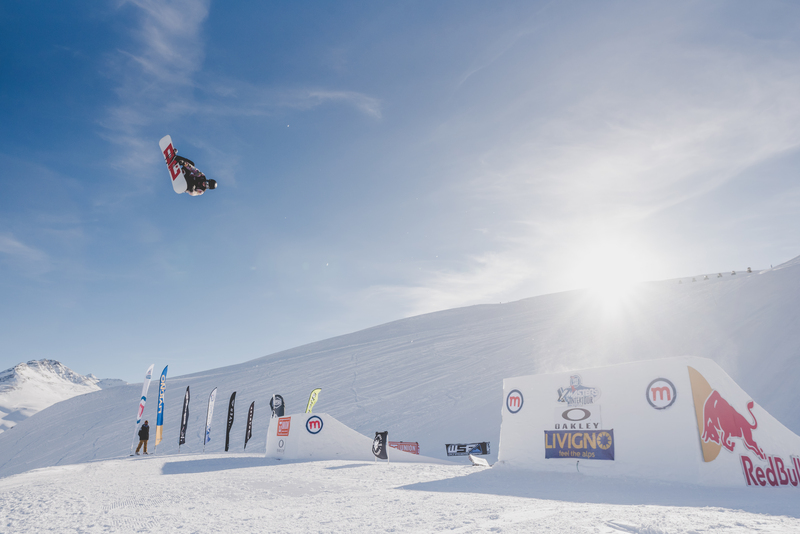 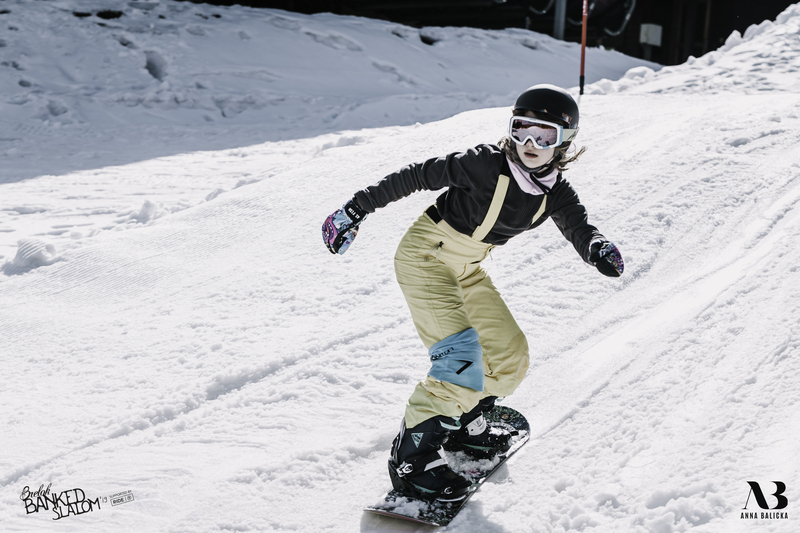 International Snowboard Championships in India will go down in March! 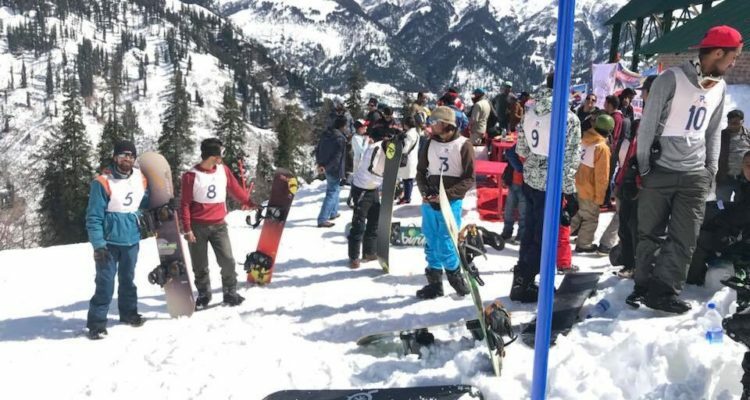 Himachal Pradesh Snowboard Association, India, proudly announces the International Snowboard Championship which will take place in Chanshel valley thesis Rohru District Shimla, Himachal Pradesh India this year, from 31/03/2018 to 1/04/2018. 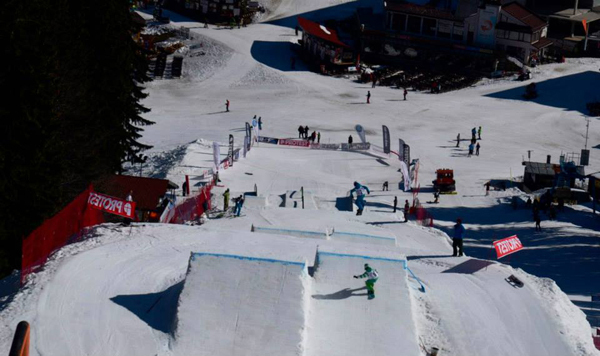 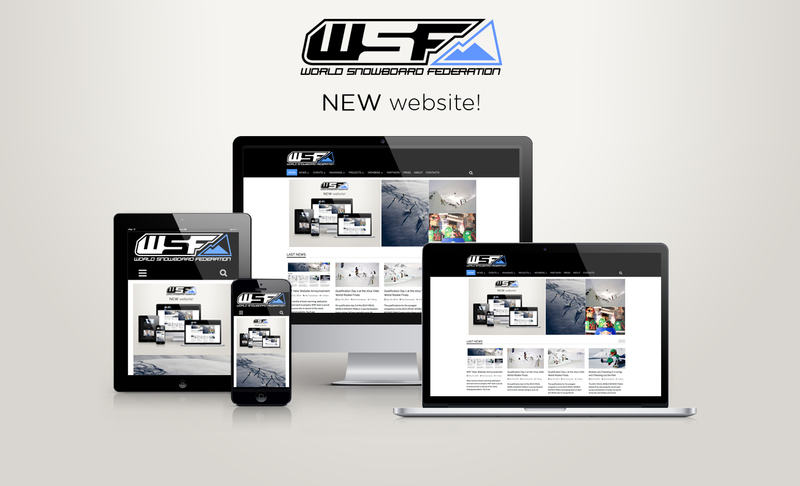 During the championship, there will be a slalom race for men, open category. 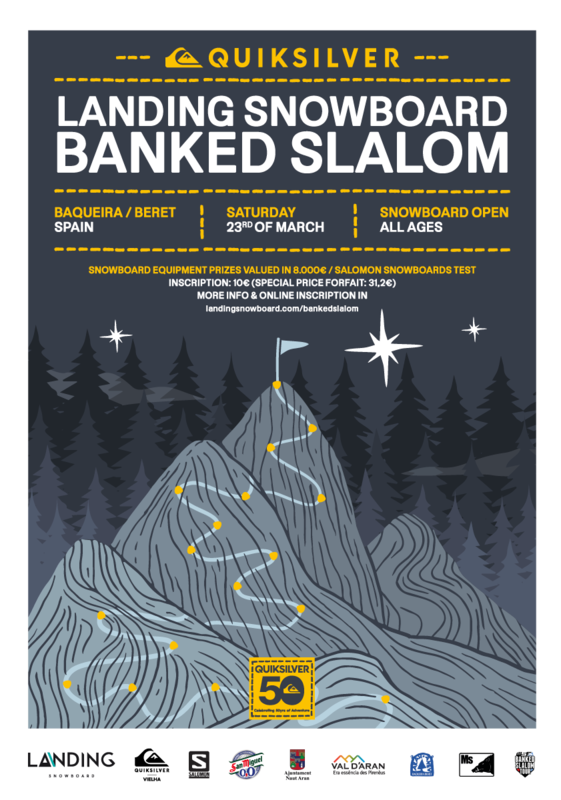 Registration are open until 30/03/2018. 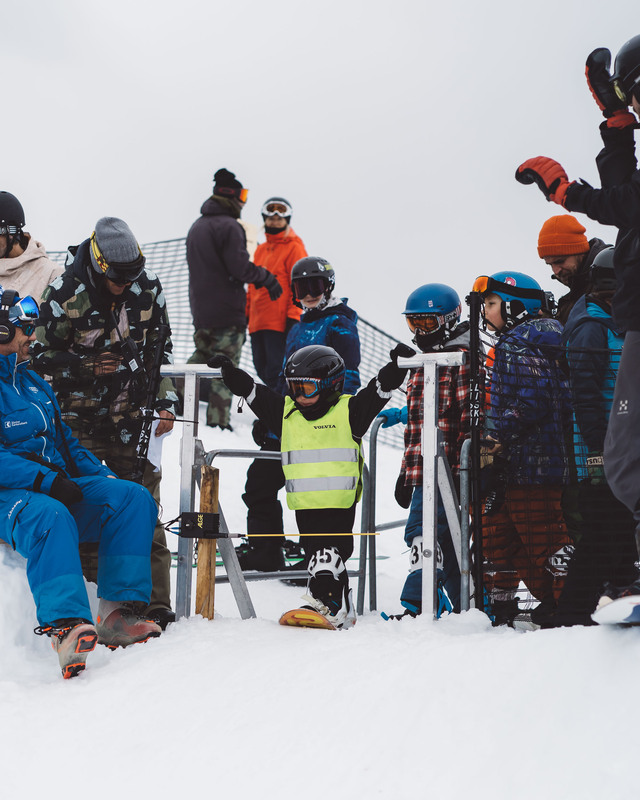 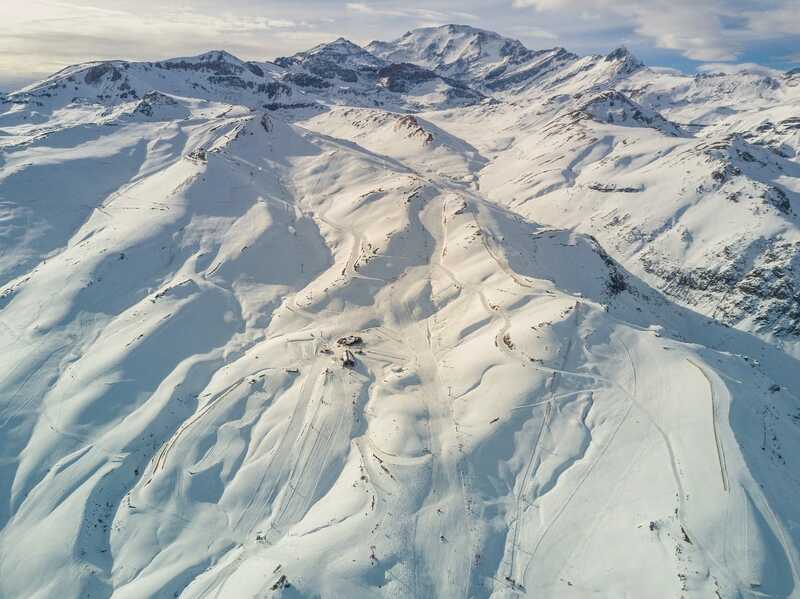 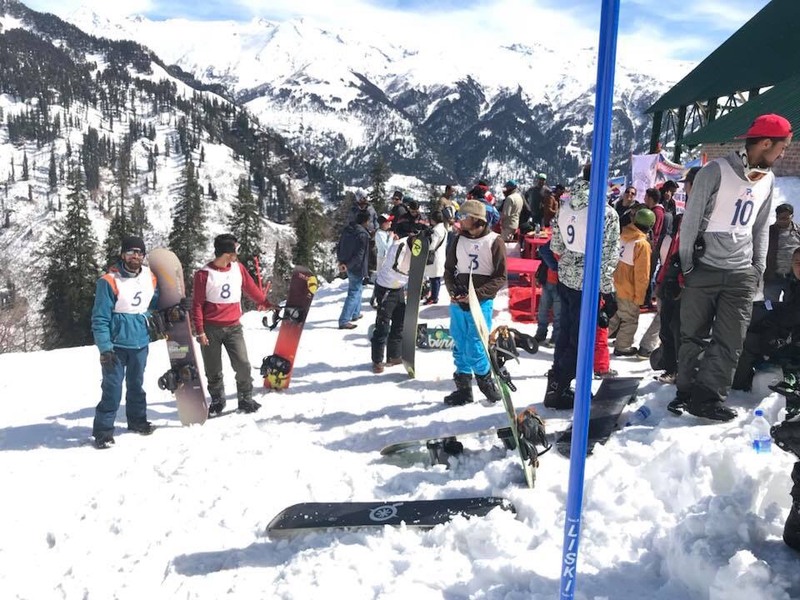 The Himachal Pradesh Snowboard Association is looking forward to welcoming all snowboard enthusiasts in Chanshel valley, the longest slope of Asia.